The wonderful Tree Carr who joins us regularly as a guest for our Solstice celebrations and much more is also a Death Doula amongst all her loves and talents. Find out more over online or give her a follow below. Check out a piece on her in the latest Sunday Times Magazine if you subscribe. North American dreamers, grab yourself a copy on Amazon! Get activating your dream realms! 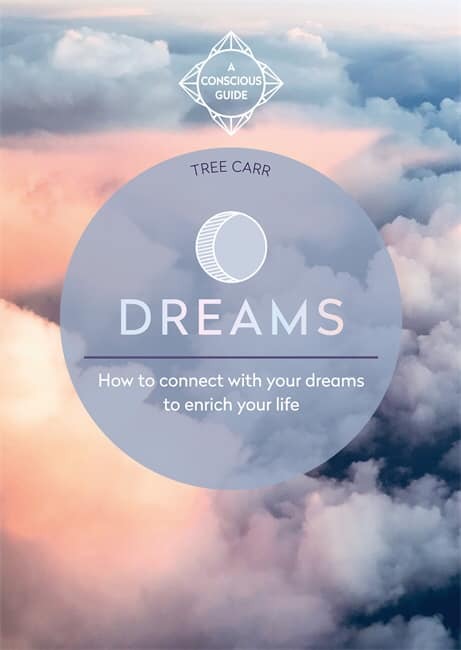 The book is a guide for implementing a conscious dreaming practise into your day to day life. Sunday Times Magazine, Article written by Hanna Hanra and photograph by Orlando Gili.